Is Naltrexone or Vivitrol a good option for drug or alcohol problem? Is Naltrexone or Vivitrol a good option for getting over a drug or alcohol problem? 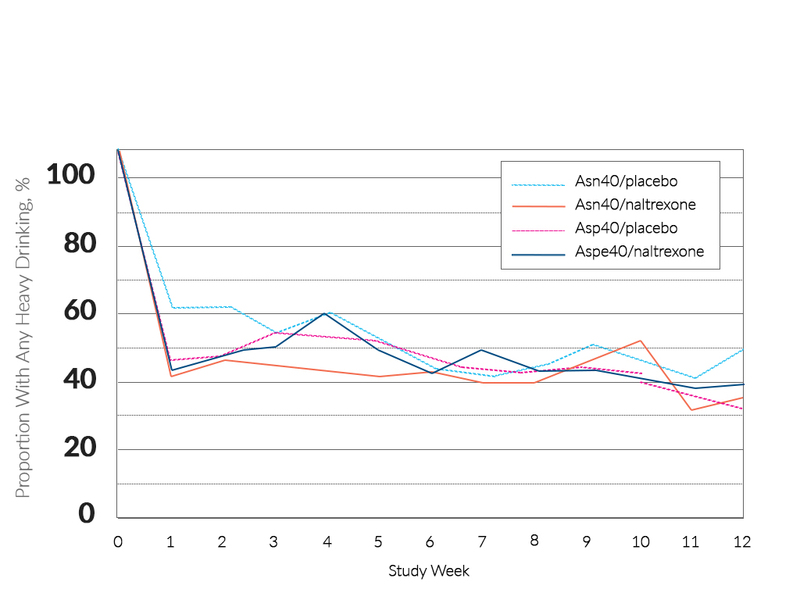 A recent study comparing naltrexone, a drug used to reduce substance cravings, to a placebo resulted in a shockingly similar curve (Oslin et al., 2015). You can see in this graph that the placebo groups, those people taking a pill that contained no medication, reduced their drinking as much as those taking the medication. 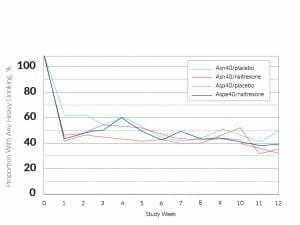 What’s more, all groups reduced their average drinking at the beginning of the study and maintained this average throughout the following 12 weeks of treatment. Again, treatment gets the credit, when in fact the receipt of treatment simply coincides with people’s choice to change. Naltrexone is currently being hailed as a miracle drug for addiction, yet its success is an illusion, a misattribution. The fact that the placebo groups did just as well makes this crystal clear.